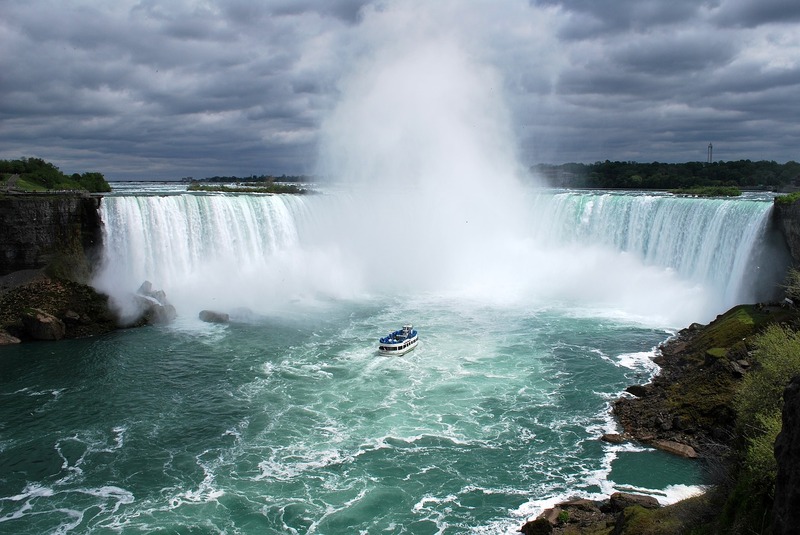 If you’re like a lot of ladies, a trip to famous Niagara Falls has been on your bucket list for many years. However, if you’re worried that this destination is only for couples, as it has been known as a honeymoon spot for decades. It’s important to note that this area is just as much fun for single travelers to explore as those in couples or groups. The Niagara region is safe, clean, easy enough to navigate, full of activities for people of all ages, and boasts many free and low-cost attractions to boot. 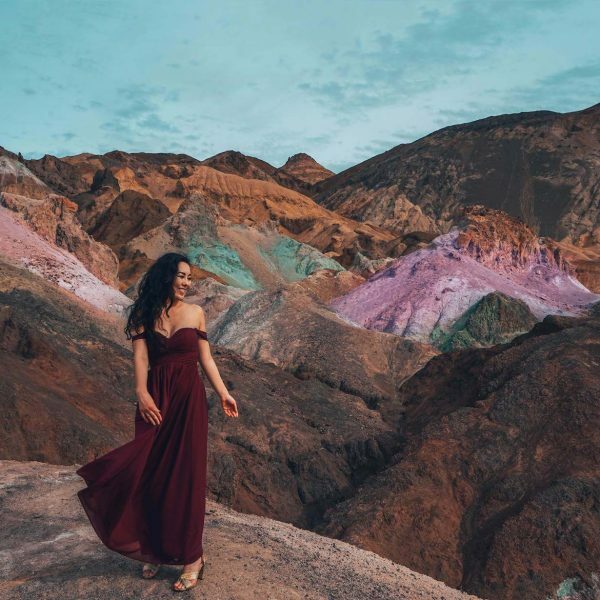 You’ll also find many excellent Niagara Falls packages which will cover your accommodation, transfer, some meals, and tours, all for an affordable price. Ready to start planning your trip? 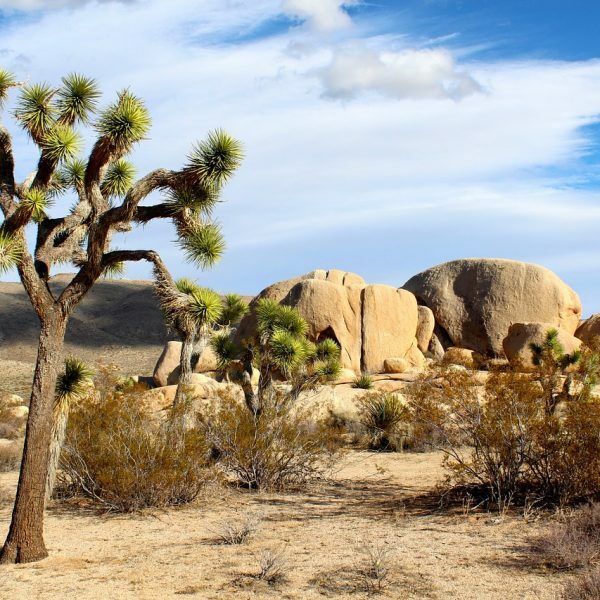 Read on for some top things you can do on a vacation to this part of North America. 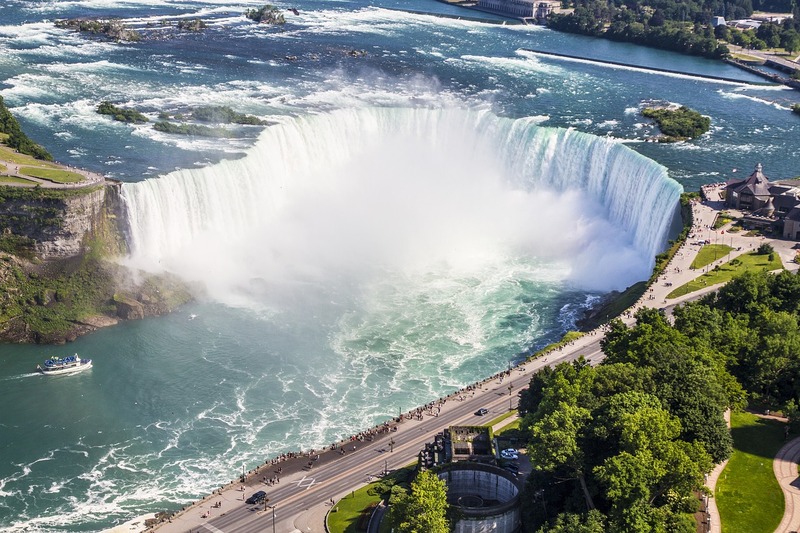 For starters, one of the most important things any visitor needs to do on a trip to Niagara Falls is see the iconic falls themselves. 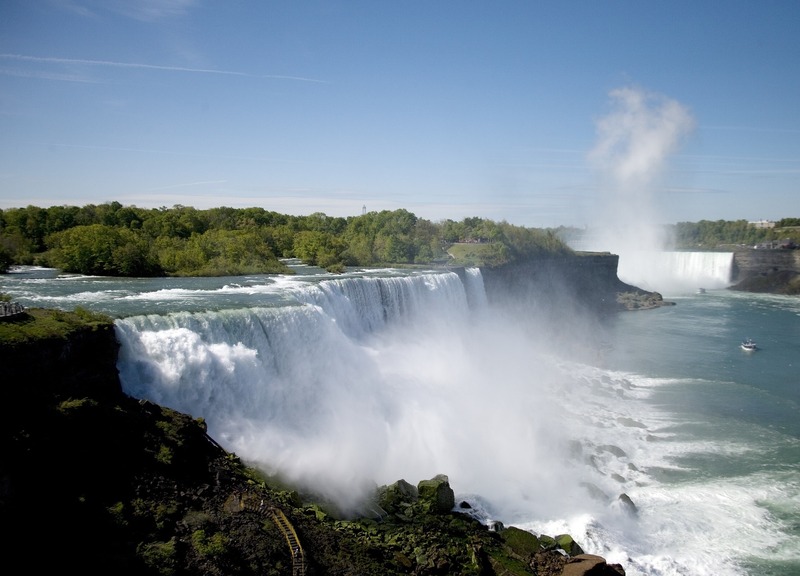 This natural wonder that draws millions of tourists each year is actually made up of three separate waterfalls, not just one, and lies on the U.S.-Canadian border between New York and Ontario. 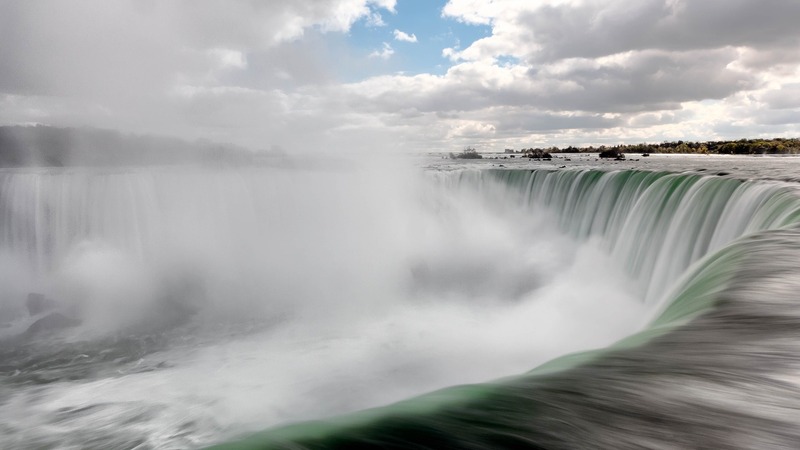 Niagara Falls is so famous not because it is the longest waterfall around, but because of the mind-blowing amount of water that gushes over the cliffs every minute — millions of cubic feet every 60 seconds. There are lots of different ways you can go about seeing this phenomenon. For instance, to enable you to stare at them at all times of the day and night, consider booking a hotel that’s located nearby and which boasts rooms with excellent views. You’ll find a number of accommodation providers in the area have floor-to-ceiling windows to show off the uninterrupted views. Next, to get up nice and close to the falls, close enough that you can actually feel the spray on your face, board one of the boat tours which operates on each country’s side of the waterfalls. 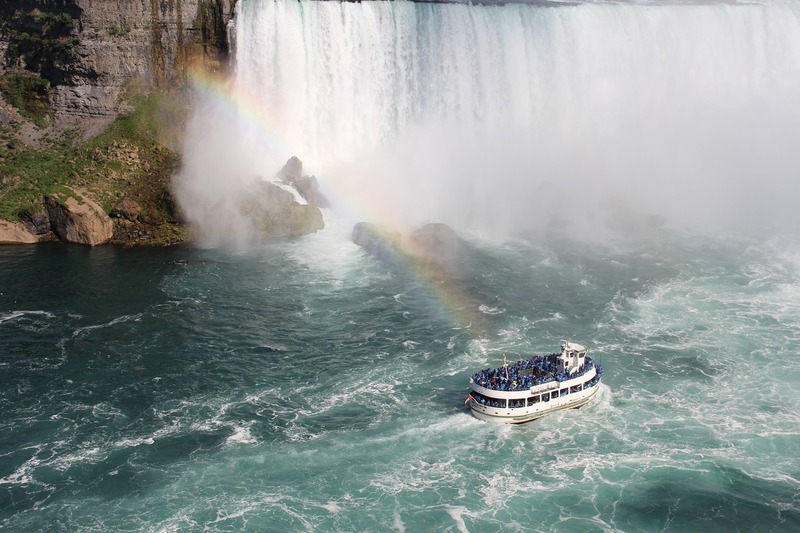 (In America, the company is the Maid of the Mist, while in Canada the firm is called Hornblower Niagara Cruises). 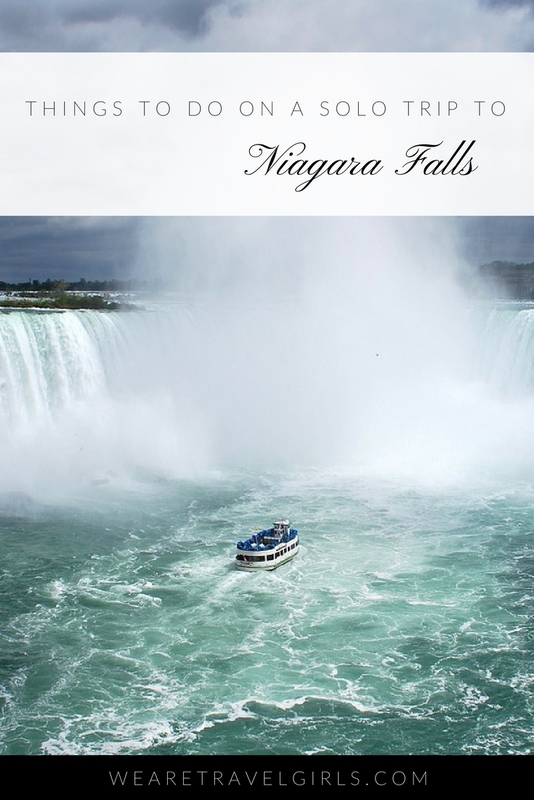 No matter which operator you choose, the boat will take you as close as possible to the American Falls, Bridal Veil Falls, and Horseshoe Falls over a roughly 20-minute tour. 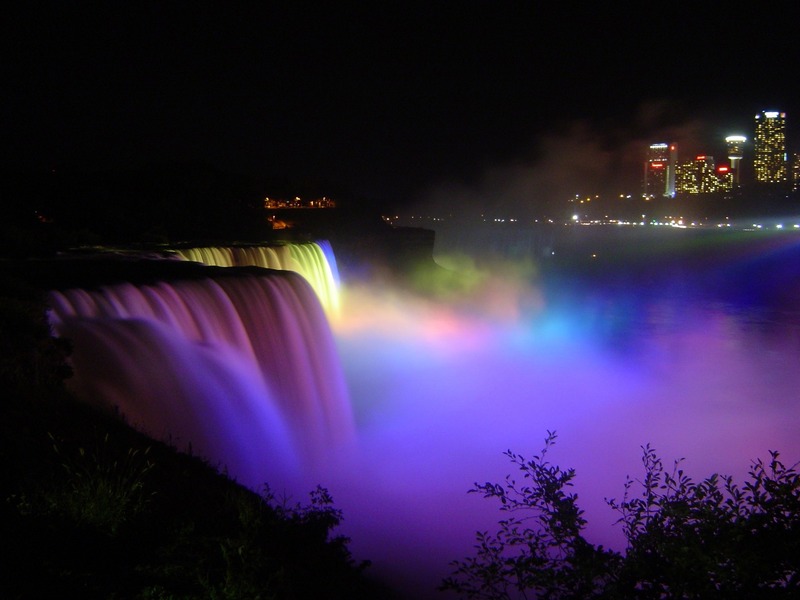 There are also some night-time cruises available which give you the chance to be wowed by the amazing Falls Illumination and Fireworks show, a nightly event that lights up the waters of the Falls in every color of the rainbow. Another great way to witness the splendor of Niagara Falls is to book a ticket for the Journey Behind the Falls experience. 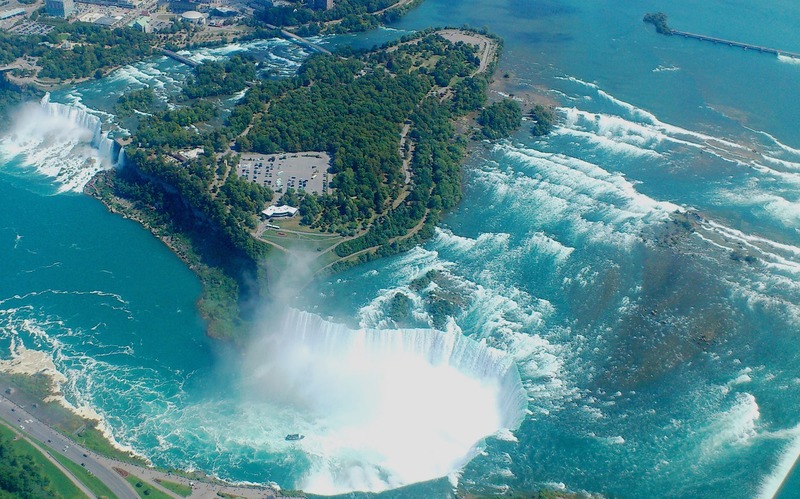 Operated by Canada’s Niagara Parks, and therefore located on the Canadian side of the falls, this tour takes visitors underground and offers a truly unique view. Upon arrival, you’ll take an elevator down around 150 feet and emerge into a series of old tunnels. Within these walls, you’ll find portals have been cut into the rock, allowing you to look straight at the thundering waterfalls. There are also two viewing platforms, an Upper and a Lower one, at the attraction, which provide even closer access. Step out to these platforms and you will likely get wet due to the spray of the water, so make use of the biodegradable poncho provided to protect yourself. During your time spent at Journey Behind the Falls (it’s a self-guided destination with no time limit), you can also learn more by studying the various posters which detail the evolution and history of the tunnels. 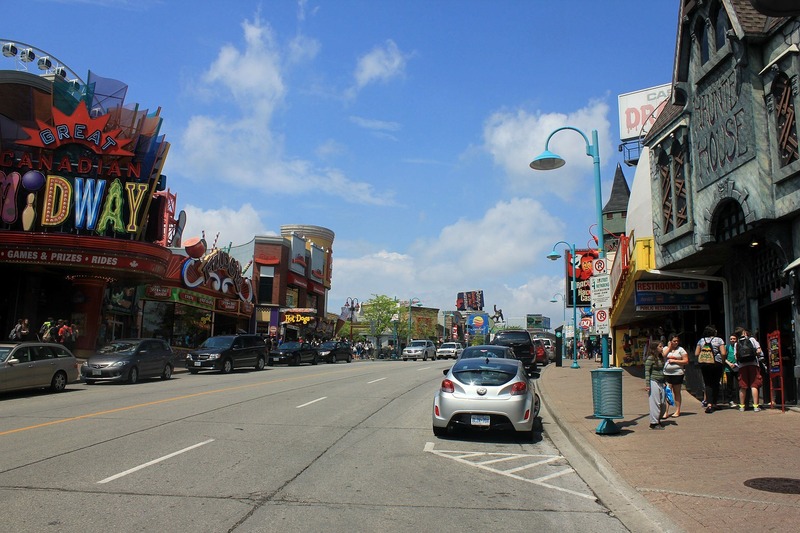 For an alternative view of Niagara Falls, as well as the surrounding areas, and just for a fun thing to do, make your way to Canada’s Clifton Hill suburb, where you’ll find the Niagara SkyWheel. This popular Ferris wheel is the largest observation wheel in the country, and stands 175 feet high. It features gondolas which are both air-conditioned and heated, to cater to year-round temperatures, and your ticket will buy you at least four rotations (the ride last for approximately a quarter of an hour). Once up in the air on the SkyWheel you will be able to take advantage of some great photo opportunities, as the height of the attraction enables visitors to see for miles. It’s also recommended that you ride the Ferris wheel once the sun goes down if you want to see the illumination and fireworks show from another angle. If you enjoy winding down with a good glass of wine, make sure you try some local varieties while you’re in the Niagara region. 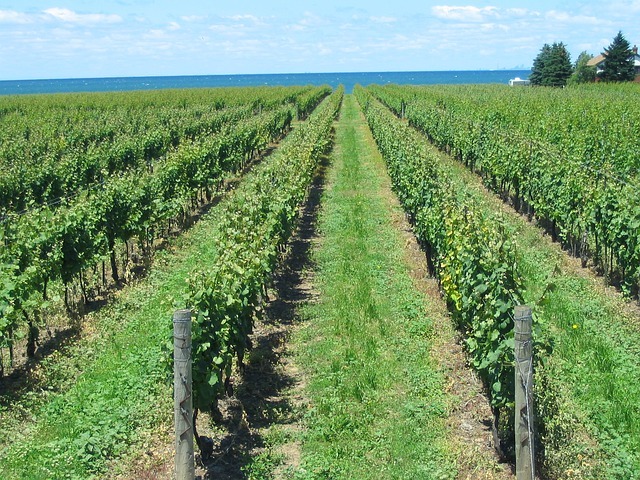 There are more than 25 different wineries located within just a 15- to 20-minute drive from the center of Niagara Falls in fact, many of which not only offer wine tasting, but also have on-site restaurants and other facilities. 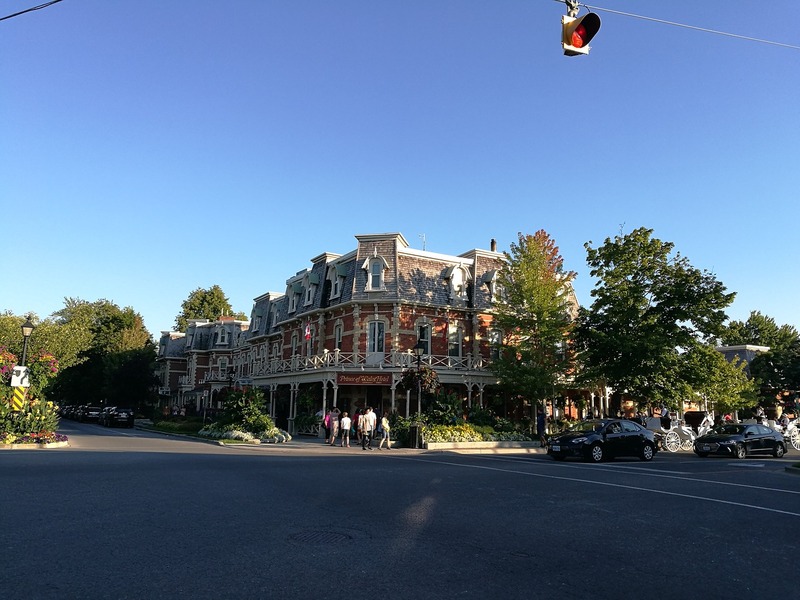 In particular, make your way to the picturesque Canadian suburb called Niagara-on-the-Lake, where many vineyards are located. One that should be at the top of your list, particularly if you like to try different types of wines, is Inniskillin Winery. This company is quite well-known all around the world because of its award-winning icewines. This dessert wine is created using grapes which are left to freeze while still on the vine. The water in these fruits freezes, but the sugars and other dissolved solids don’t, so a more concentrated grape is left as a result. 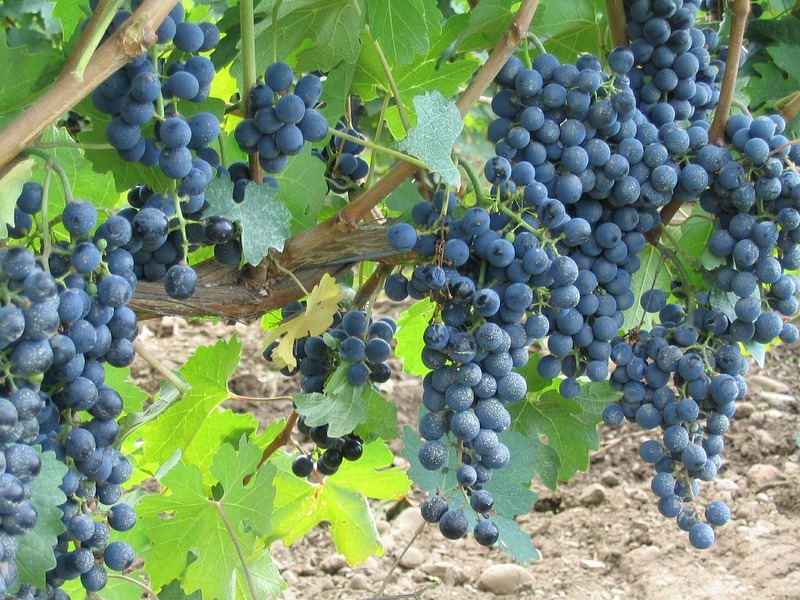 By using these fruits, a very sweet wine is produced. While you’re at the winery, apart from spending time in the tasting room, you can also take a guided tour and learn all about the company’s wine-making processes. 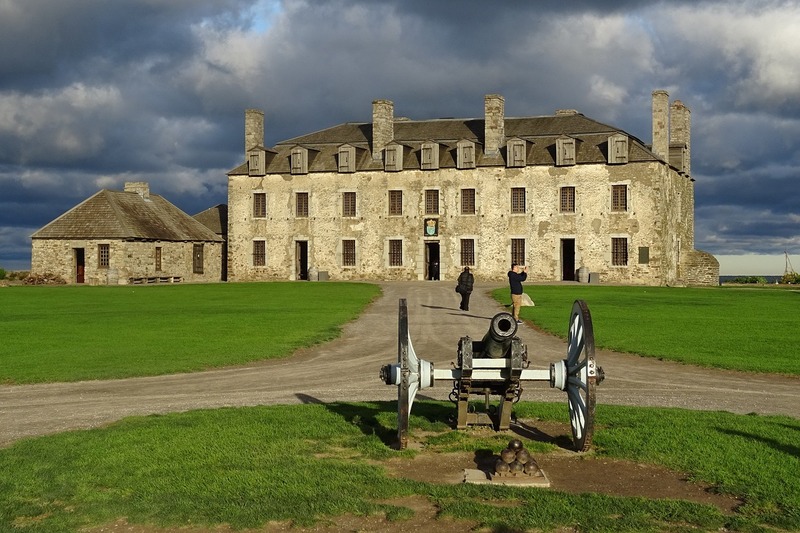 If history is your thing, you should put a trip to Old Fort Niagara on your itinerary. It’s situated on the American side of the falls and was built in the 1700s to offer soldiers protection, and to help them get a better vantage point during battles. The fort has changed hands regularly over the years, having being used by soldiers during the Revolutionary, French, and Indian wars. During your visit, you can enjoy a self-guided audio tour; see well-preserved cannons, guns, and other historic pieces; and watch hourly musket demonstrations. There are also re-enactments put on during set times of the year. For something a little more adventurous, head to WildPlay Niagara, where you can take the Whirlpool Adventure Course. During this suspended-obstacle experience, you will soar along on multiple ziplines (these reach up to 220 feet above the ground), and take a memorable bungee jump. 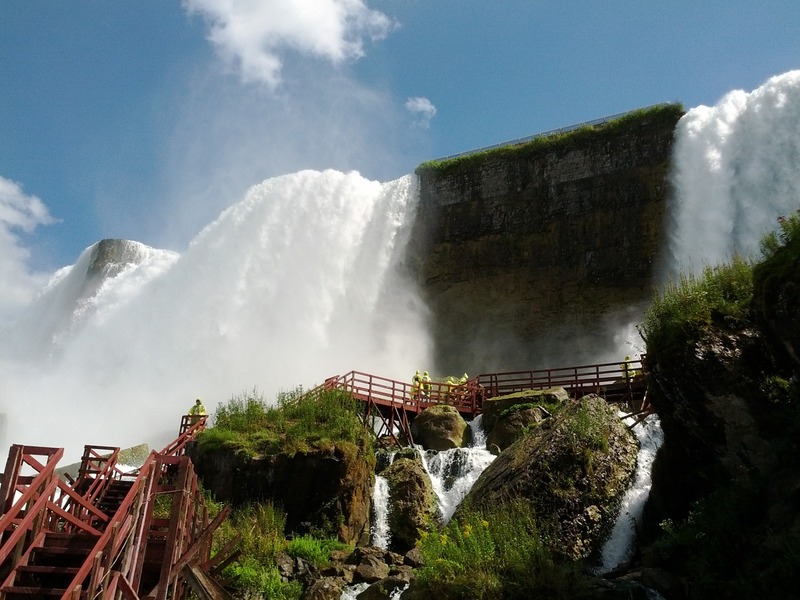 The course takes people across the gorge and whirlpool of Niagara Falls, so you’ll also get another cool view of the natural wonder at the same time. 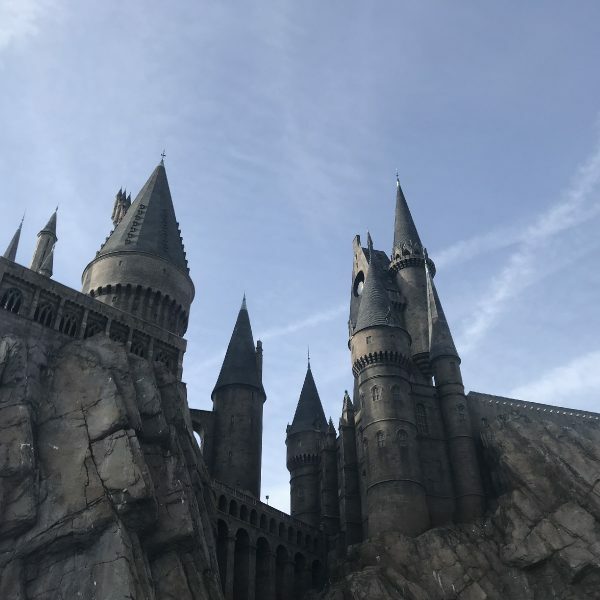 There are three self-paced adventures to enjoy here, and you will find yourself reaching speeds of more than 40 miles per hour as you whiz through the air. No matter what time of year you visit the Niagara region, or your particular interests, you won’t have to look far to find activities you’ll enjoy, and that will stay with you forever. Perhaps 2018 will be the year your start planning your trip to this popular destination. 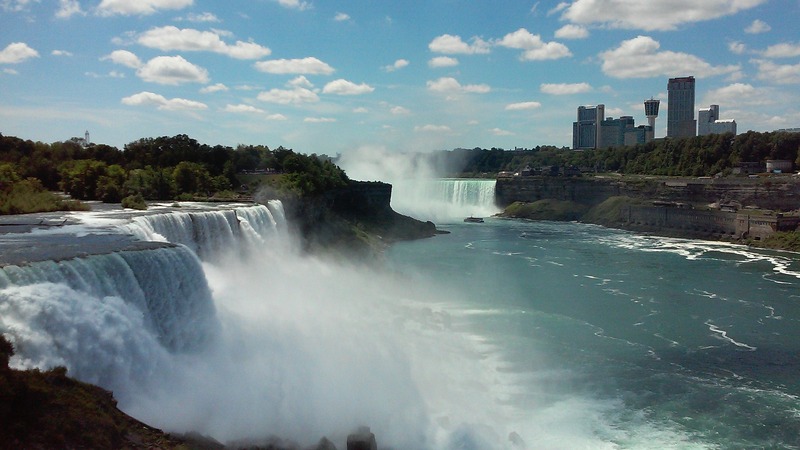 Have you ever been to Niagara Falls? We’d love to hear your stories, tips or questions in the comment section below! This article was sponsored by Seek Visibility. This website is a free resource and to keep it free for our readers we may use affiliate or paid links in our articles. Please see our Disclosures for more information. Niagara Falls is one of the most beautiful places I’ve seen! These are all such great things to do – the fort is interesting too!